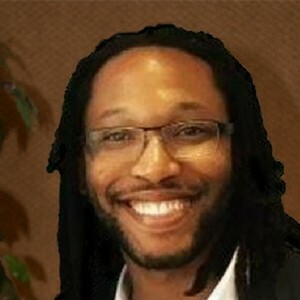 Jamison Gavin is the Sales and Marketing Director for the East Coast Division of Wellkept a Republic Services Company. He manages over 10 million dollars in company assets and is responsible for strategic growth and marketing initiatives for the organization. Jamison is a University of Central Florida 30 under 30 award winner as well as a BBIF CEO of the Year award receiver.